Home › What does Australian Citizenship mean to you? It’s amazing how such a simple question, “what does Australian Citizenship mean to you?”, can trigger such a huge response from people. It is a loaded question actually. People who have immigrated to Australia from different countries have a lot to say about Australian citizenship. There are many reasons why people decided to move Australia and in the process become citizens. Australia has a lot to offer. It’s a country that attracts hundreds of thousands of immigrants year after year. And every year thousands of immigrants become new citizens to Australia. It is a big decision and a big deal to become a citizen. For many people it is just as important, if not even more important than getting married, buying a house or raising a family. As a matter of a fact, for most people citizenship is the foundation to build their life upon. So once one obtains citizenship then they can consider buying a house and/or building their own business if that is important to them. And that leads us to asking foreign-born citizens the question “What does Australian Citizenship mean to you?”. Thank you for asking. Well, I just love being an Australian citizen. It was very important for me to become a citizen because I needed to feel secure and sure that I could settle here forever. I was a permanent resident for many years but it feels much different now that I am a citizen of this wonderful country. That feeling is like nothing else and can never be taken away from me. So having my Australian citizenship gives me peace of mind, confidence and security. I got my citizenship because it gives me all the same rights and freedoms as anyone else. I can vote in all elections. I can enter and leave Australia as many times as I want, as long as I want and whenever I want. I can buy a home here, build a family and live here for the rest of my life. I don’t have to worry about very much. This is a very developed and peaceful country. I can sleep in peace. I don’t have to worry too much about my family and their safety. The government here takes care of their citizens. We feel in good hands. There is nothing like it. Having my Australian citizenship is the best. It means I have freedoms and rights. What does Australian Citizenship mean to you? We would love to know. 2 Comments » for What does Australian Citizenship mean to you? Wow, love the responses from those people. I am also a permenant resident and waiting to give my citizenship exam. Really this is a lovely country, much much developed than the place i originally come from, safe place to stay for women specially. Love to Live in Australia and specially Melbourne. Hi Praty. Yes Australia is a great place to live. 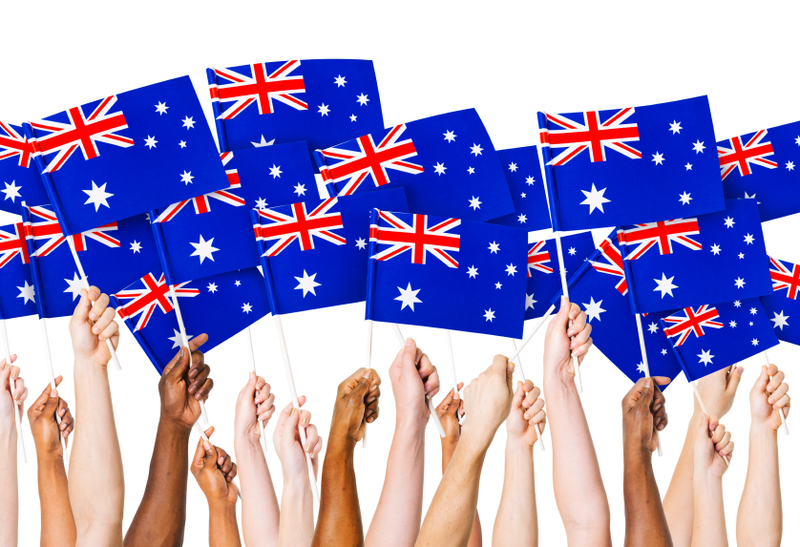 We are very happy to be able to help people pass their Australian citizenship test. Cheers!